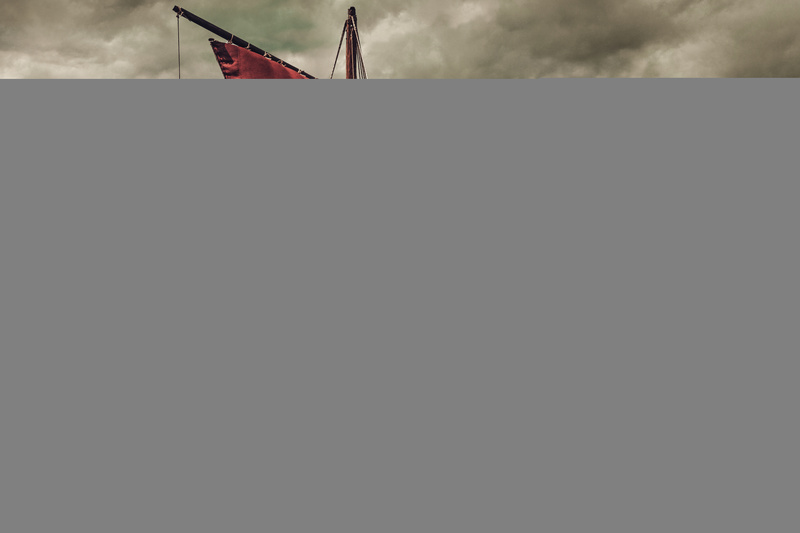 Longships were the epitome of Scandinavian naval power at the time, and were highly valued possessions. They were often owned by coastal farmers and commissioned by the king in times of conflict, in order to build a powerful naval force. While longships were deployed by the Norse in warfare, they were mostly used for troop transports, not as warships. 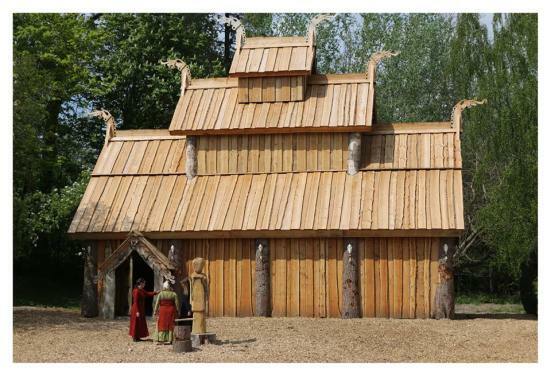 A new temple dedicated to the Norse god Odin and other gods has opened in Denmark. Is it the first Odin’s temple since the Christianization of Scandinavia, which took place between the 8th and the 12th centuries. The year 1188 AD marks the triumph of Christianity in Denmark with the canonization of St. Canute (Sankt Knud), the patron saint of Denmark. Since then, the old ways native to the Danish folk was suppressed for centuries. Finally, as the old ways become re-embraced into Danish culture, a temple rises to hail the way. After some small finishing touches and then temple was ready for the official opening ceremony with attendance of several Danish ministers, with the ribbon cut by the leader of the Danish Parliament.The “first” Odins temple in a nearly 1000 years is now a reality – and much bigger and more beautiful than they ever have imagined. The pagan temple being constructed in Öskjuhlíð hill, Reykjavík, is well on its way, according to the building’s architect, Magnús Jensson. The building is the first central pagan temple to be built in the Nordic countries since the Viking age. Construction of the temple’s foundation began last autumn. 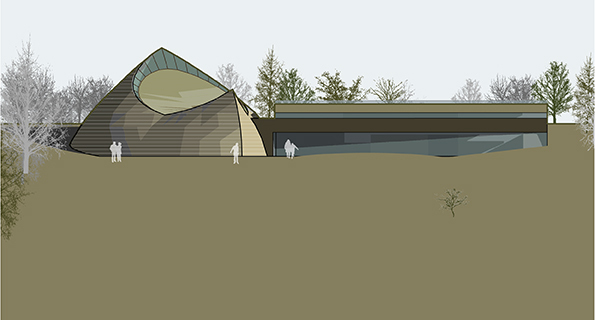 The temple will be built into the surrounding cliffs and overlooks the beautiful Nauthólsvík beach. Its design is timeless; being neither contemporary nor reminiscent of the Viking era. Magnús expects the project to be completed next year. Ásatrú is a polytheistic religion, meaning it has a range of gods and goddesses. Its source is the old Norse religion practised by Iceland´s early pagan settlers. Ásatrú literally means "having faith in the gods" and membership has grown from a mere 12 in 1972 to around 3,000 today. It became an officially recognized religion in Iceland in 1973.